“The Japanese/Belgium connection came in pair. Almost simultaneously i worked on two collaborations. 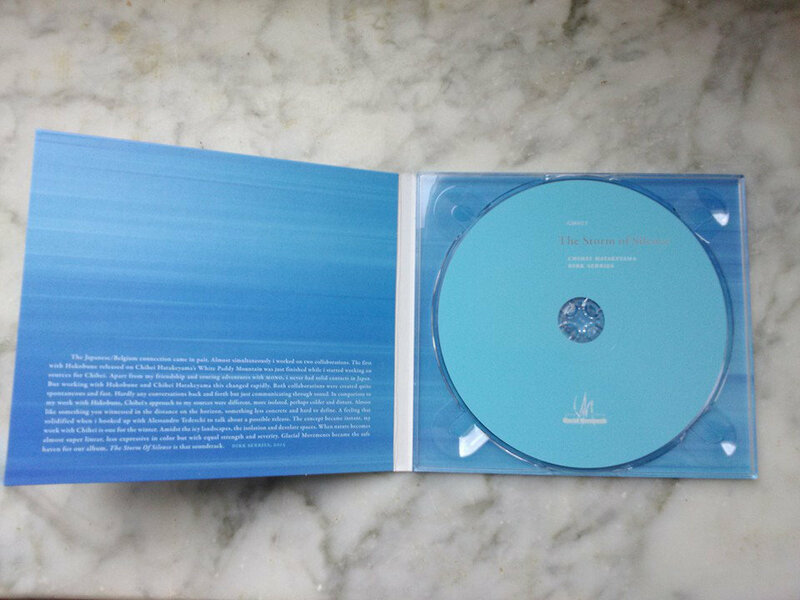 The first with Hakobune released on Chihei Hatakeyama‘s White Paddy Mountain was just finished while i started working on sources for Chihei. Apart from my friendship and touring adventures with Mono, i never had solid contacts in Japan. But working with Hakobune and Chihei Hatakeyama this changed rapidly. Both collaborations were created quite spontaneous and fast. Hardly any conversations back and forth but just communicating through sound. In comparison to my work with Hakobune, Chihei’s approach to my sources were different, more isolated, perhaps colder and distant. Almost like something you witnessed in the distance on the horizon, something less concrete and hard to define. A feeling that solidified when i hooked up with Alessandro Tedeschi to talk about a possible release. The concept became instant, my work with Chihei is one for the winter. Amidst the icy landscapes, the isolation and desolate space. When nature becomes almost super linear, less expressive in color but with equal strength and severity. 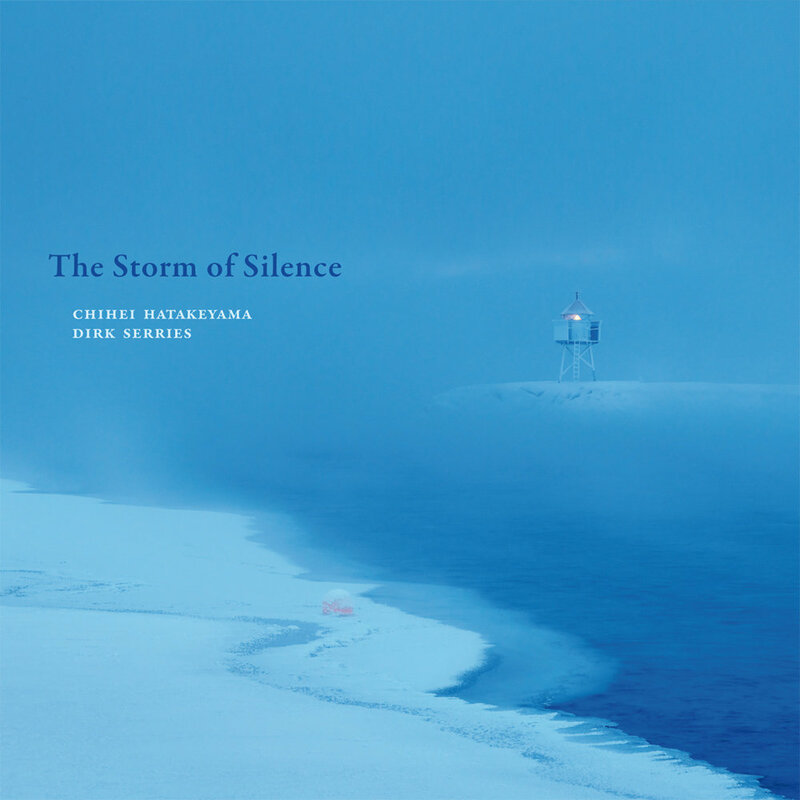 Glacial Movements became the safe haven for our album, The Storm of Silence is that soundtrack.” – Dirk Serries 2015.